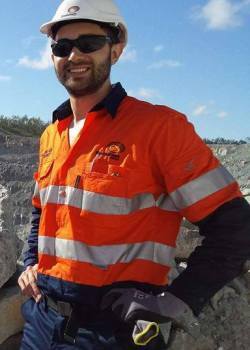 "I chose to study mining engineering because it combines my passion for traveling, engineering, sustainability and resources." 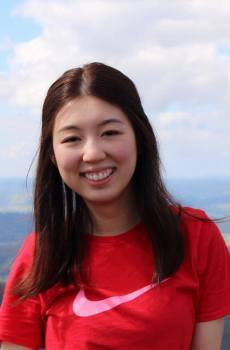 "The breadth of topics is really amazing, and I think learning about so many different and widely varying things has taught me a lot, not just in terms of engineering but the world around me." 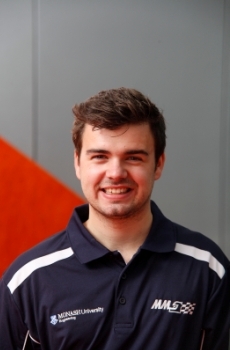 "I was unsure of what stream of engineering I wanted to be specialise in so the common first year that Monash offers was really appealing." 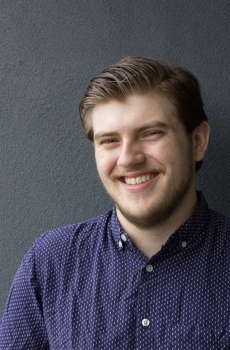 "I love having the ability to easily make 3D models of my ideas." 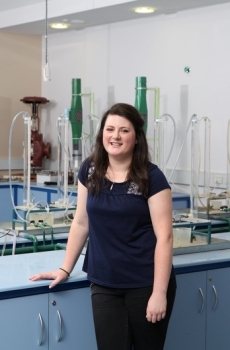 "When I first started university I wasn't sure which engineering specialisation I would pursue. 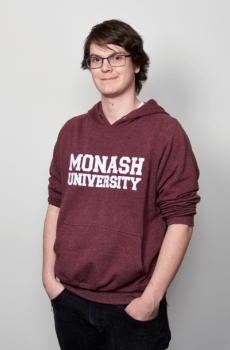 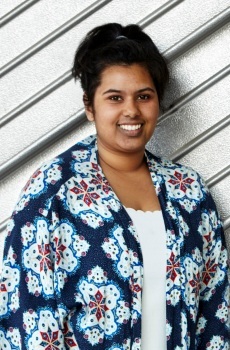 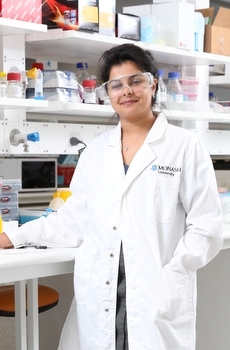 Monash gave me the opportunity to try all of them"
"I love that electronics is so easy to get started with and to begin creating basic projects, yet is applicable in a hugely diverse set of industries." 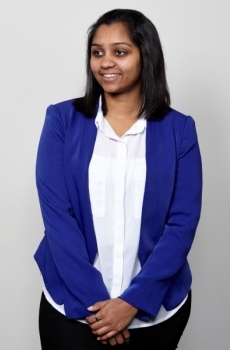 "I was attracted to engineering because of the problem solving skills that I believed engineering would teach me." 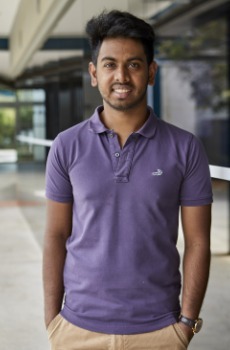 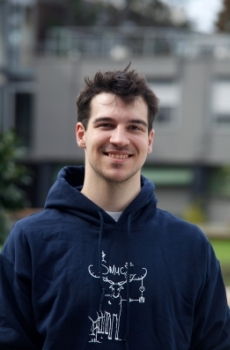 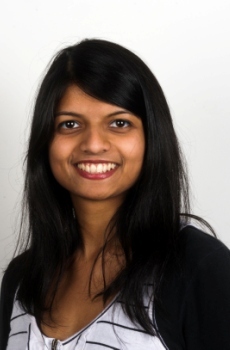 "I chose materials engineering because it really is at the forefront of innovation. 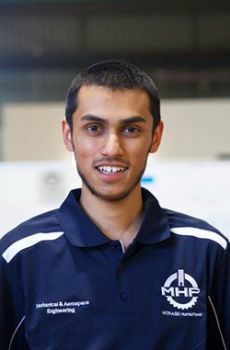 I saw materials engineering as a field that would allow me to study the world on both a micro and a macro level." 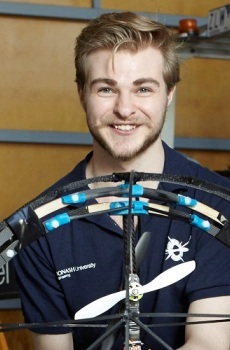 "I received great support from the academic staff, especially for my engineering project." 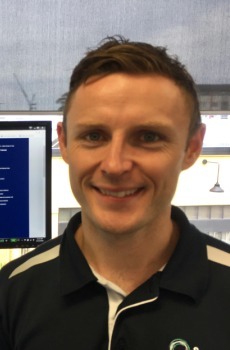 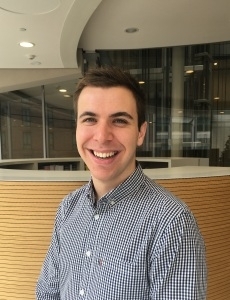 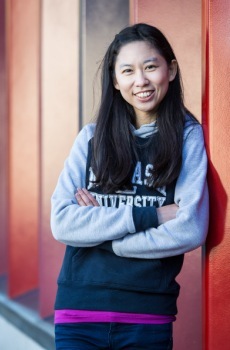 "I hope to use what I learnt at Monash to create social change and encourage industry and policymakers to implement strategies and develop technology that the public will more readily adopt." 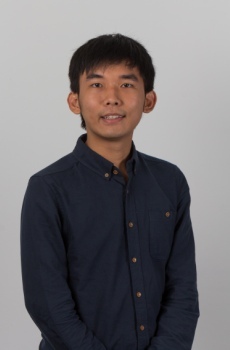 "I enjoy solving intricate problems and understanding how things work: a degree in Engineering offers me a chance to pursue those interests and also promises a multitude of career options." 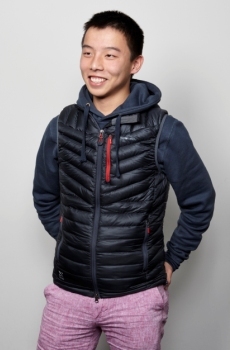 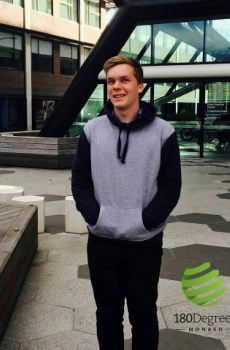 "I decided to undertake a double degree with commerce to give me further opportunities down the track as well as to quench my thirst to know what the bigger drivers behind worldly developments were."